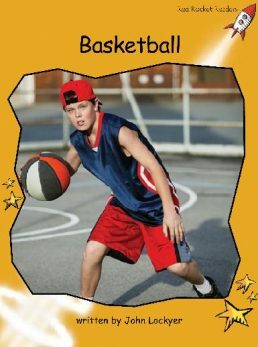 Have you ever played or watched basketball? Is it a fast or slow ball game? What skills does a person need to play basketball? It is one of the most popular games in the world. You have to be fit and healthy to play the game. The best shooters are often very tall.